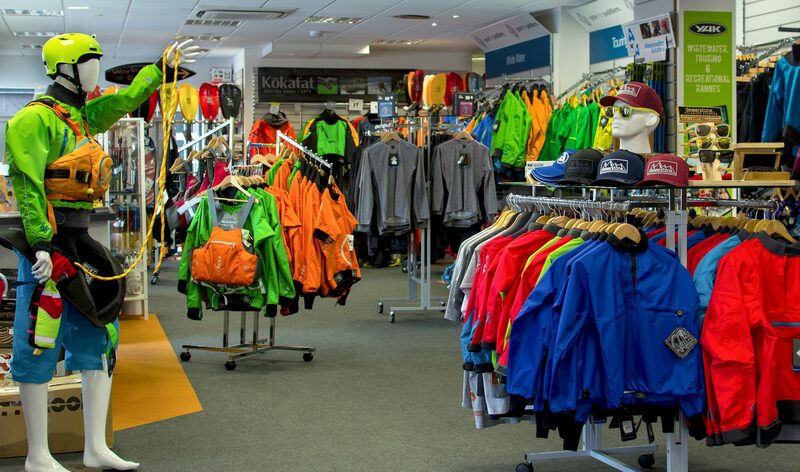 Kayak Shop. 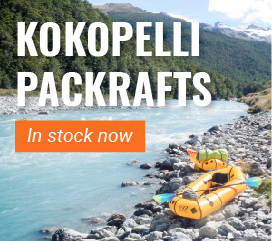 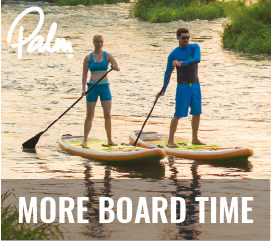 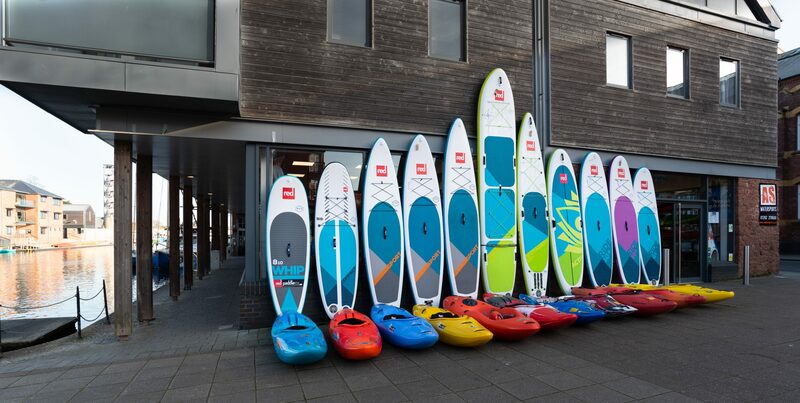 Accessories; from cags, spray decks, buoyancy aids, paddles and clothing, as well as boats, trailers, trolleys and anything for the paddling; enthusiast or beginner it is all available online and from our Exeter store. 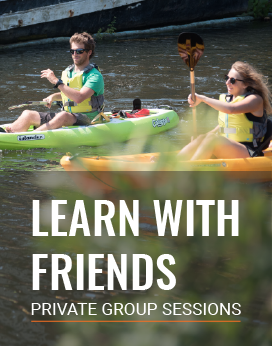 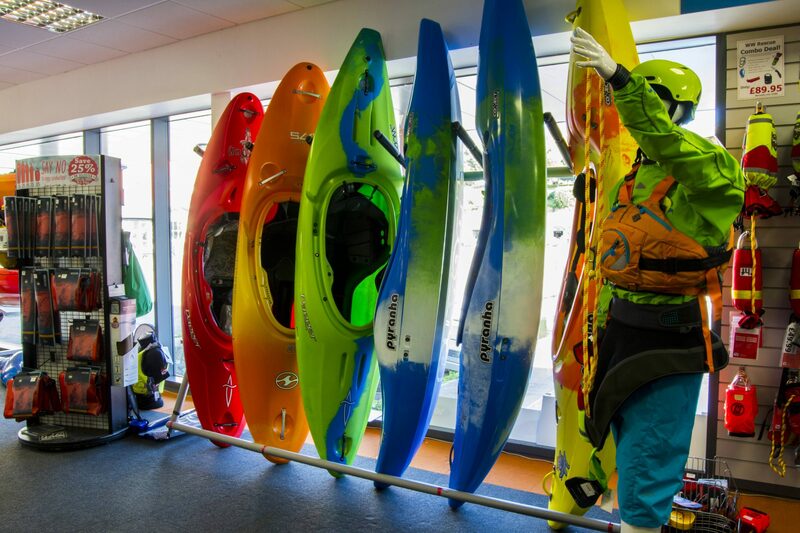 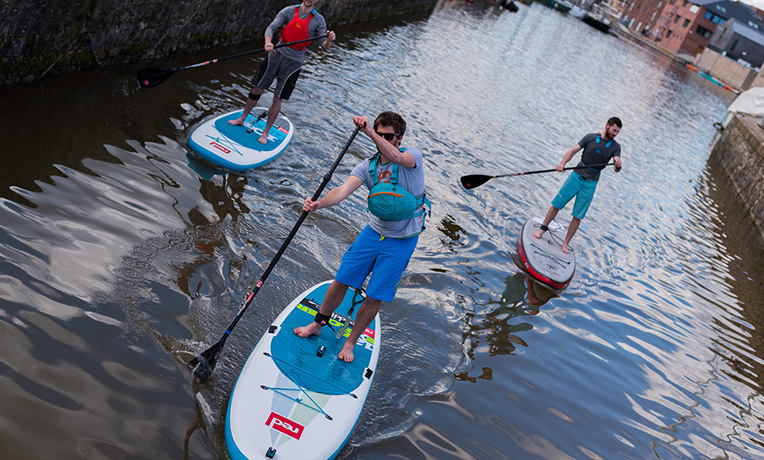 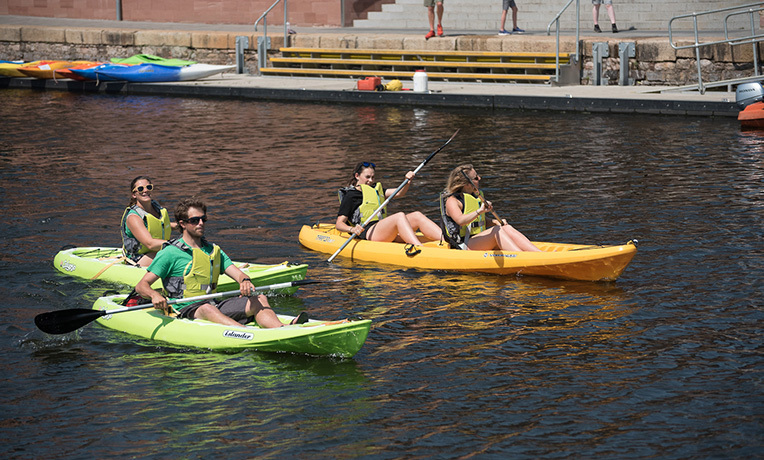 As we are situated right on the river in Exeter, visitors to our shop can try before they buy, and we also offer a range of training and tasters sessions for beginners to canoeing and kayaking. 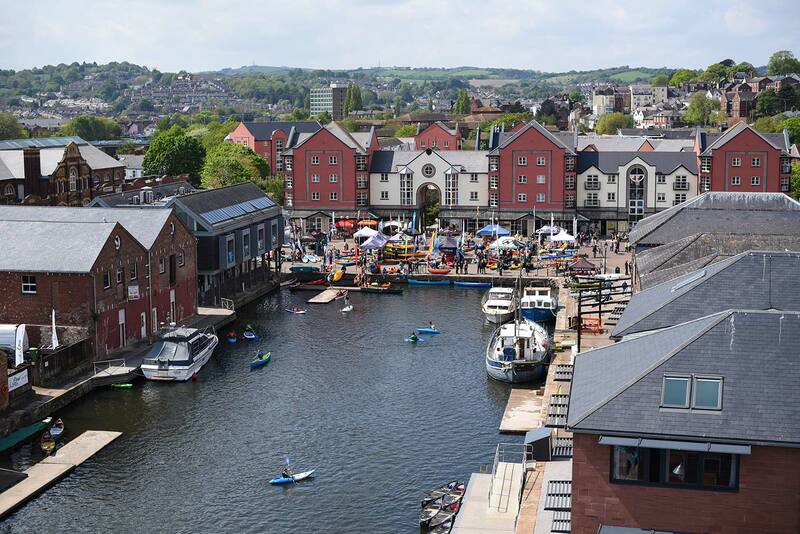 The historic Quayside is one of the most attractive areas in the city of Exeter. 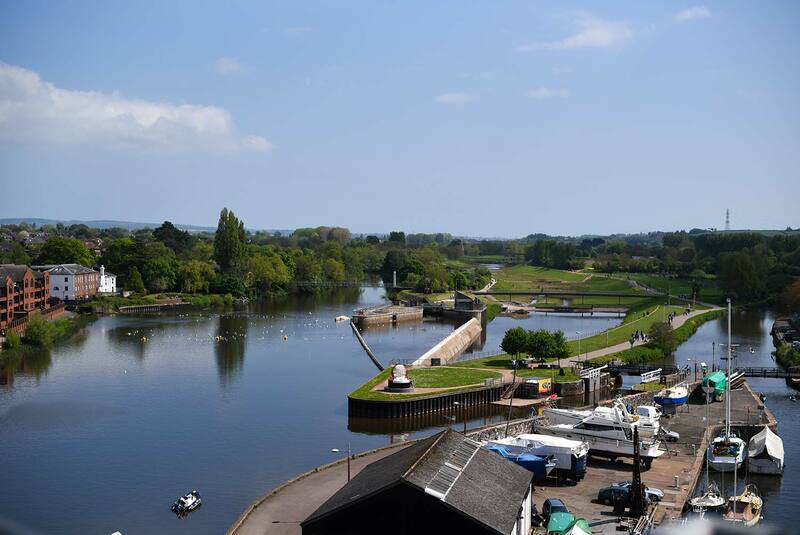 It has so much to offer for a great day out for all whether you are by with a partner, friends or family.